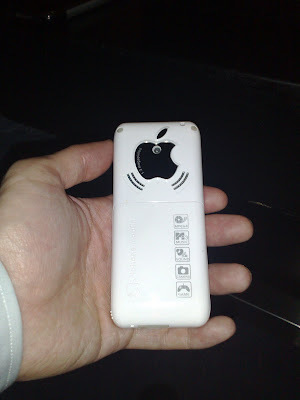 Spotted in China yesterday and immediately i knew it was an extended range of fake iPhone. But i must say the design and UI looks nice. 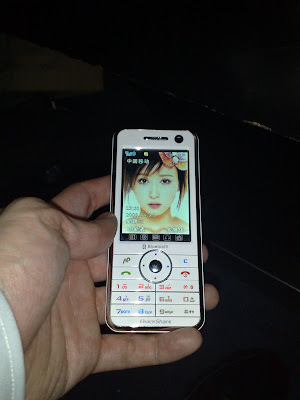 Coincidentally its loaded with a wallpaper of a friend of mine, a famous actress based in Beijing.